One of the youth featured in the video during a break in the filming. A new video features three young people delivering a powerful message born of their own experiences in King County. When stopped by the police, they urge viewers, ask if you’re free to leave. And if you’re not, ask for a lawyer, then stay quiet. Visit DPD’s new Facebook page to view the video. Funded by the county’s Equity and Social Justice Opportunity Fund, the two-minute video aims to address a serious issue many youth – particularly youth of color – face today, and to do so directly, simply, and in the words of young people. It concludes with Anita Khandelwal, the director of the Department of Public Defense (DPD), reminding youth that public defense is here to help and providing a phone number youth can call if they’re stopped by police. Joshua Saunders, a managing attorney at DPD, said he and a team of public defenders came up with the idea during a discussion about how to advance the principles of equity and social justice in the greater community and in concert with community partners. Someone at the meeting suggested they reach out to Creative Justice, a Seattle-based organization that offers an arts-based alternative to youth incarceration, and a partnership to produce a video quickly emerged. The three young people are all current or past participants at Creative Justice, said Aaron Counts, lead artist and program director at the nonprofit. The youth were pleased to participate and are happy with the way it turned out, he said. And like him, they believe it will be an effective way to reach other youth. DPD is distributing the video via social media and direct outreach to partners. 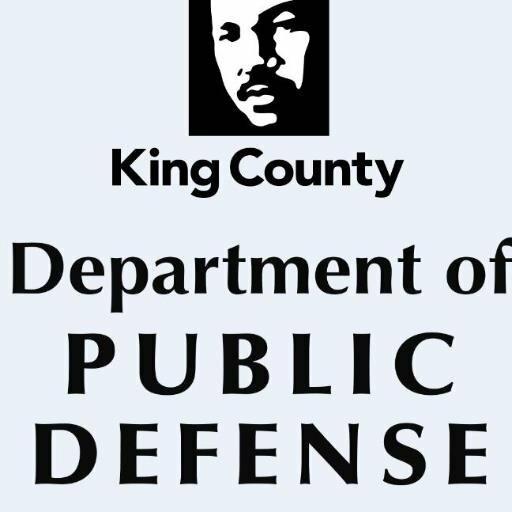 DPD also regularly participates in a Civics Day event in Kent and Renton, where hundreds of high school seniors spend a day learning about the criminal legal system; DPD plans to share it there, as well. March 18, 2019 in Other.